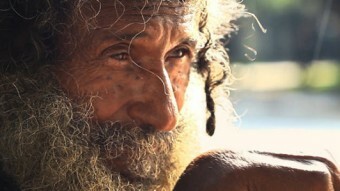 Raimundo Arruda Sobrinho was homeless in São Paulo, Brazil, for nearly 35 years, and became locally known for sitting in the same spot and writing every day. 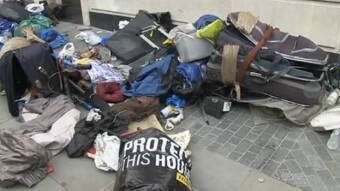 With a third of London’s homeless now coming from eastern Europe, the film reports on the increasing social problems and tension on Britain’s streets. How one homeless US family, trapped by diminished economic opportunities, is navigating through the daily challenges. Murray Siple’s feature-length documentary follows a group of homeless men who have combined bottle picking with the extreme sport of racing shopping carts down the steep hills of North Vancouver.